A new, sweet addition has arrived to customers who already enjoy the beloved Sicilian Butcher. In north Phoenix, The Sicilian Baker is now open right next door to the existing Sicilian Butcher on the northwest corner of Tatum and Greenway in north Phoenix. 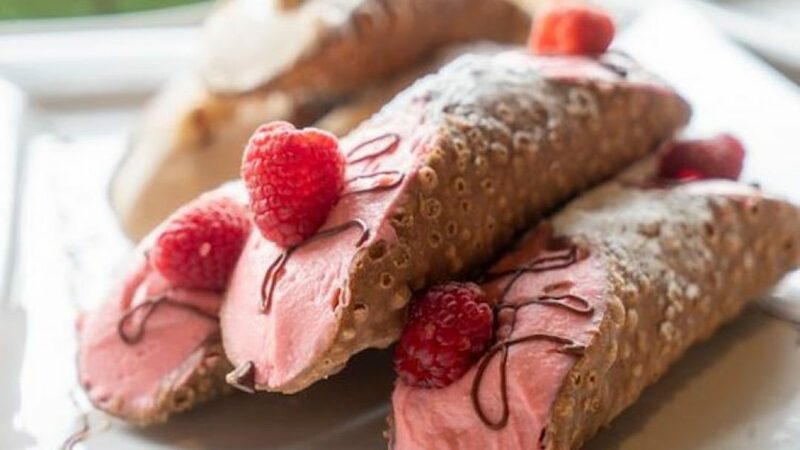 Featuring an Italian-inspired “pasticceria,” The Sicilian Baker Cannoli Bar & Market has a made-to-order cannoli bar and an assortment of house-baked specialties. Developed by the Maggiore Group, the new concept also features an exhibition kitchen with a pastry station. This will allow guests to watch pastry artisans in action – from kneading dough to assembling cannoli. With a full-service counter, the market offers fresh pasta made daily, sauces, house-made sausages and rotating meats and cheeses delivered from around the world. The custom cannoli bar is the crown jewel of the company. Possible flavors include Nutella, amaretti cookie crumbs, candied almonds, malted milk balls, luxardo cherries, preserved fruits, Torrone nougat candy and chocolate shavings. Also offered will be additional baked goods and sweet and savory creations. Dishes include arancini (fried rice balls), pizzettes (mini pizzas) traditional Sicilian sponge cakes, muffuletta sandwiches and a variety of Sicilian cookies. Cappuccinos, lattes, cold brews and Italian sparkling sodas are included beverages. 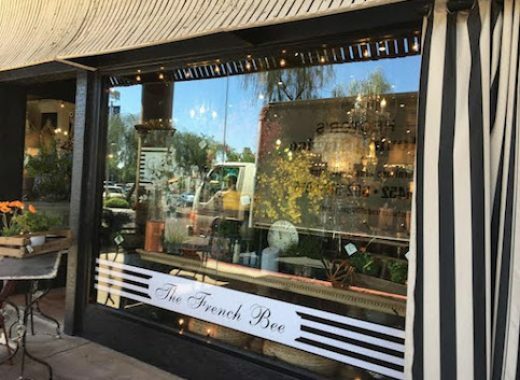 The Phoenix metro area will soon have three planned Sicilian Baker Cannoli Bar & Market locations. 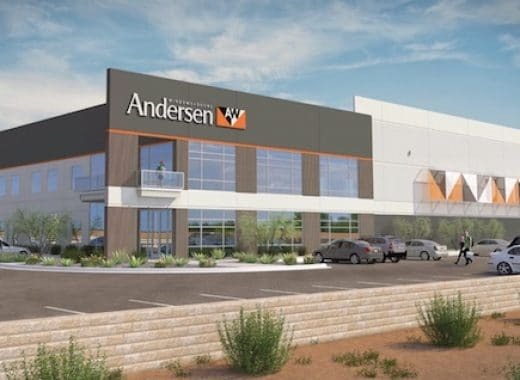 The second one will eventually open next to The Sicilian Butcher in Chandler, and the third is planned for the west Valley. 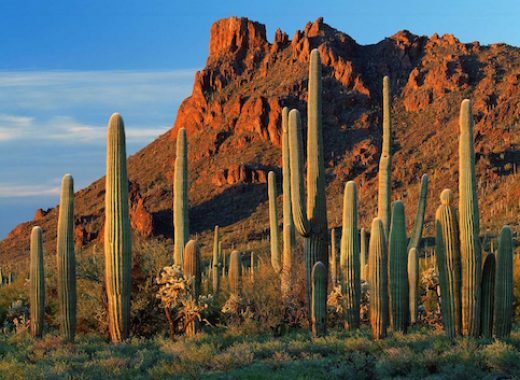 Scottsdale’s family-owned restaurant group, The Maggiore Group owns and operates Tomaso’s Italian Restaurant, Tommy V’s Urban Kitchen, Tomaso’s When in Rome, Hash Kitchen, The Sicilian Butcher, and The Sicilian Baker, as well as more than 10 restaurant locations in Phoenix and San Diego. The celebration at the new Sicilian Baker begins at 10 a.m. on Wednesday, March 20 when doors open.. The Sicilian Baker will offer a free classic-sized cannoli to the first 100 guests who say “Holy Cannoli” at the counter. The bakery will also be giving out free mini cannolis all day or until sold out.